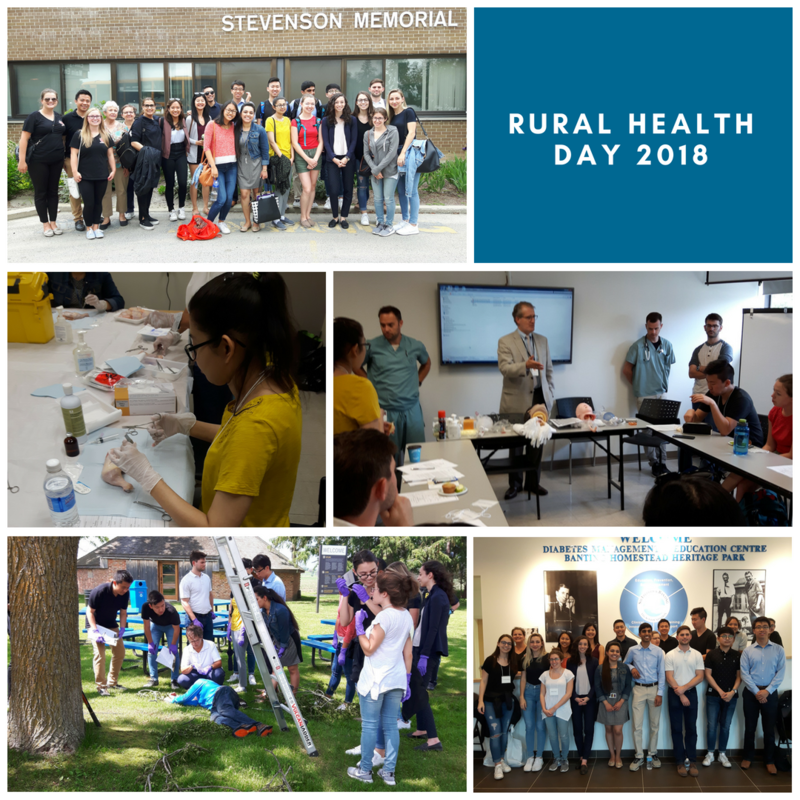 On June 13, SMH and the Alliston & Area Physician Recruitment Committee (AAPRC) hosted 20 first year medical students from the University of Toronto for Rural Health Day. This exciting event showcases the many rewarding aspects of living and practicing family medicine in a rural setting. Thank you for everyone who attended and helped to make this event a great success. Today's young minds, are tomorrows great doctors and healers.